Structures (buildings, cellars and basements) are commonly used by most bat species at some stage in their life cycles. They can be used at any time of year for very short periods, as night feeding perches for example, or all year. Evidence is often scarce. Where it is found it is usually in small quantities and limited in nature, for example single droppings. Depending on conditions and the type of use, evidence does not last for long. 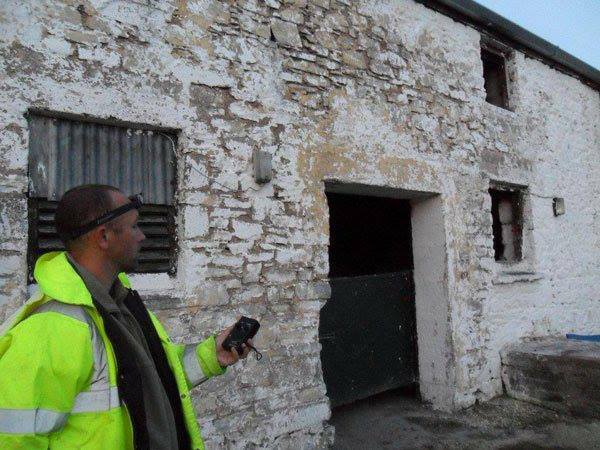 We can undertake assessments of structures (external and internal) in order to determine the requirement, if any, for further surveys. 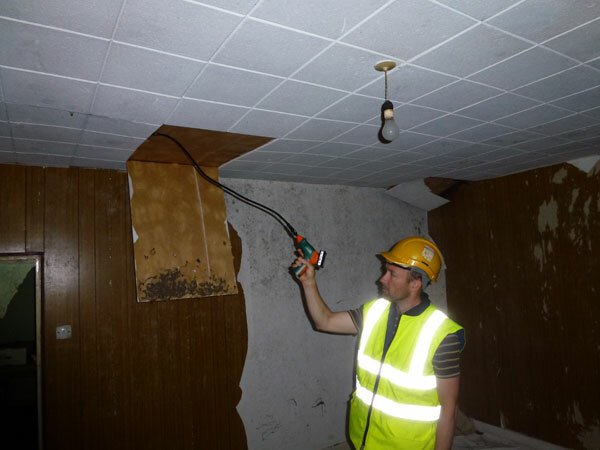 Staff have been fully trained in entering confined spaces for underground sites and other difficult access areas.